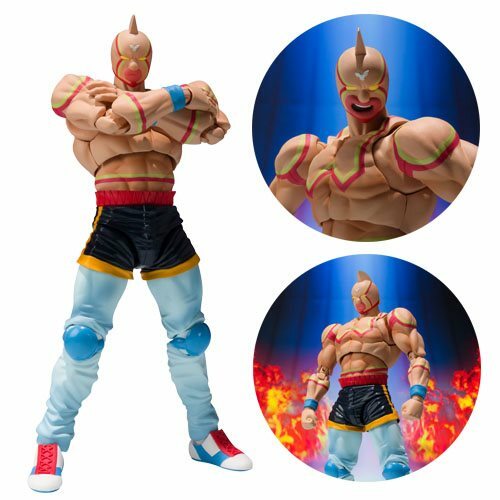 From the Kinnikuman series comes the Kinnikuman Kinnikuman Super Phoenix SH Figuarts Action Figure. Highly posable and designed to replicate the character's trademark technique, the Muscle Revenger! This figure includes 3x head parts with different face expressions. Measures about 5 9/10-inches tall. Ages 15 and up.